Sour Poison is a sativa-dominant hybrid. 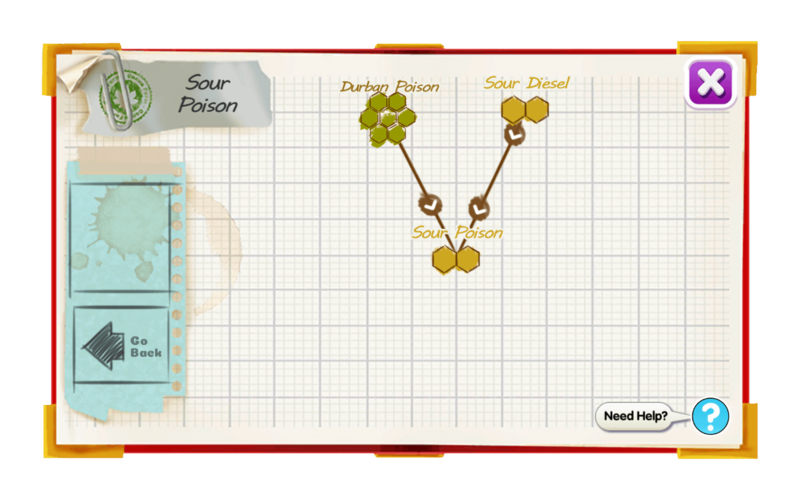 The sweet dany like earthy flavour is enticing, than the pine-berry mixed diesel scent brings home the sour. 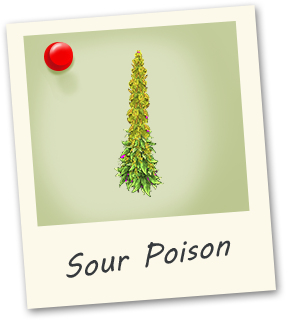 Sour Poison offers an energy filled uplifting ride that challenges the mind. Overtime the high transitions to a more indica type experience.